Brian Miller Painting Company is a trusted painting company with the reputation and experience you can count on for all your residential and business needs. We have the experience and knowledge to know what specific products your project requires. 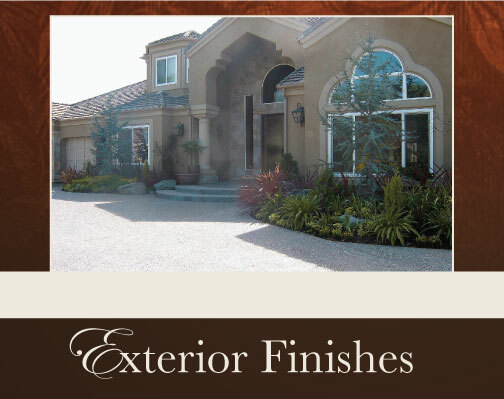 We use only the highest quality paints that produce the the best protection and longevity that coastal homes require. We take the time to write a detailed proposal explaining the painting process and specific products used. We are licensed with the State Contractors Board and carry Worker’s Compensation on all of our workers. We also maintain an A+ rating with the BBB.